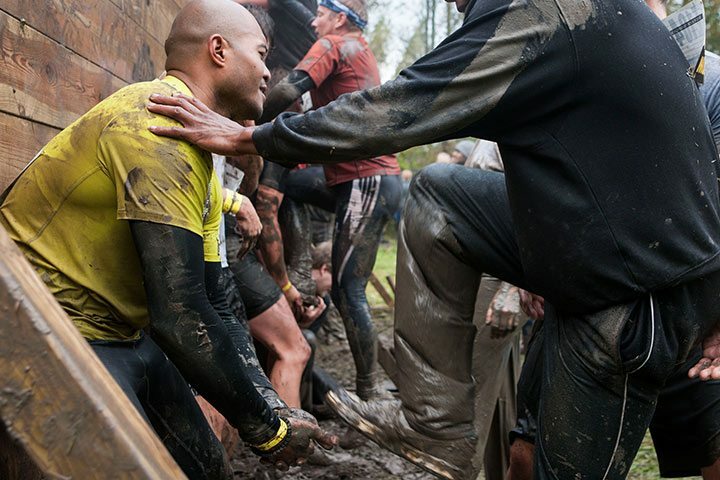 Conquering the obstacles on our course – that’s something that you do together. And that’s no different at the Great Walls. What’s more: It is practically impossible to climb over these 4-meter high walls all by yourself! But thank goodness Mud Masters are team players. 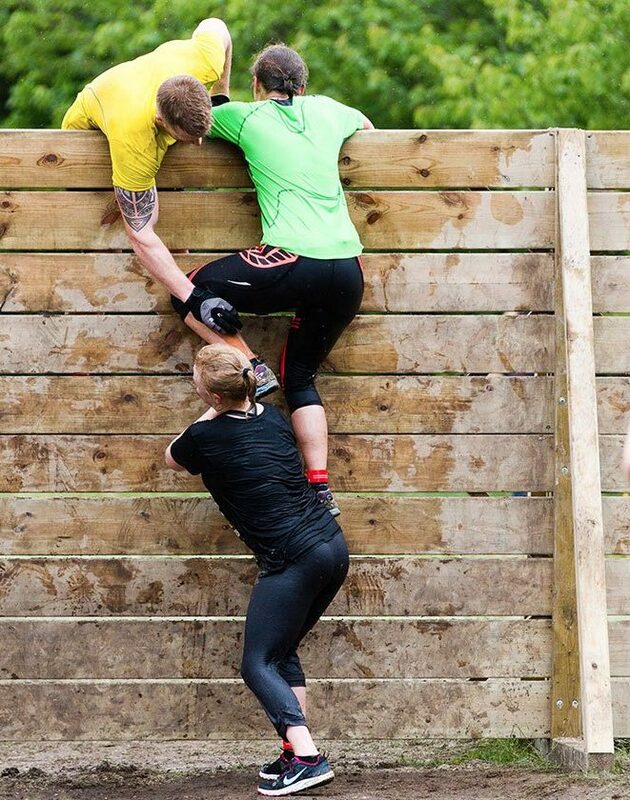 With a foot, hand, shoulder or head, everyone helps each other over this obstacle – whether you know each other or not! Our Great Walls are inspired by the high walls that you’ll find on the practice obstacle course in the Caribbean Guadeloupe. Here, the French Foreign Legion trains upper body strength as well as cooperation. A chain is only as strong as its weakest link. Strengthen that link! Feel like team building with a group of colleagues? Register together for the next event! 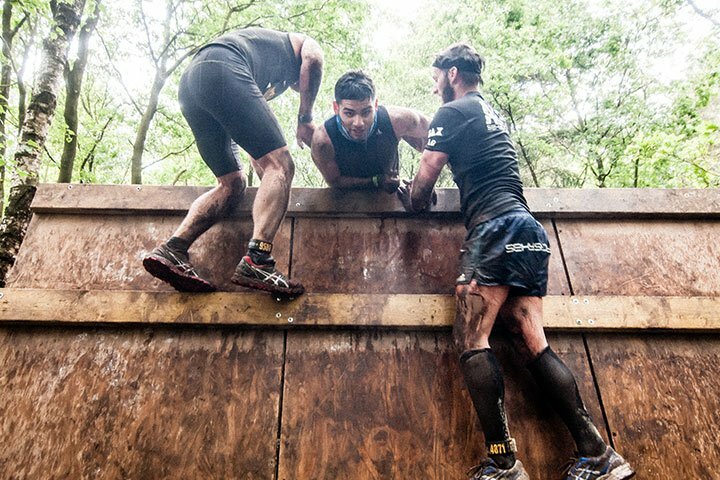 Just when we were scared by the height of the wall, two strong men were already helping us get up and over it.